NEW! the Healing Garden Design that we created for Quabbin Retreat; feel free to use it for personal or educational purposes. Check here for other recent, free publications! Really great research reports, garden guides, and more. Our annual newsletters are abundant with stories of our programs and ideas for action. Read our current newsletter, or enjoy our archived newsletters from the past decade. We hope you will join our monthly enews too, for updates on our events and inspiring gems for contemplation and action. If you are looking to write an article about Seeds of Solidarity, read our media backgrounder, then please give us a call to talk more! 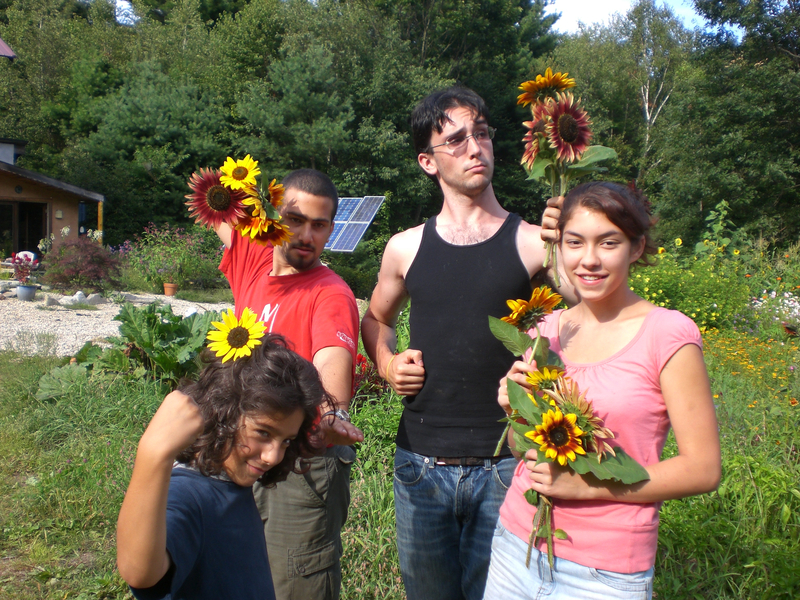 We are happy to provide some of our publications here and on other pages in the website as free downloads, but if you are inspired to make a contribution for their use, wonderful, as most were un-funded, but our way of sharing Seeds of Solidarity practices to support your personal, family, and community initiatives. Our Community Voices: Food, Health and Resiliency. Enjoy this great publication created through interviews gathered by summer 2013 intern Youn Han.